Thank you for translating. It was interesting to read. 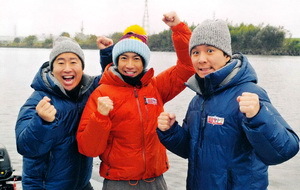 I love Aiba manabu !